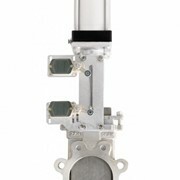 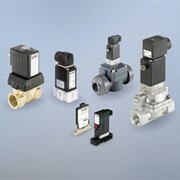 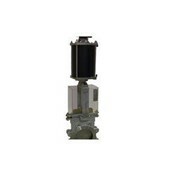 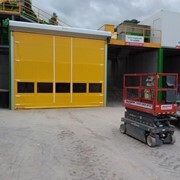 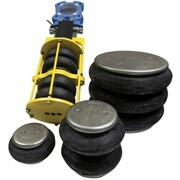 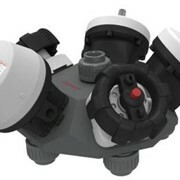 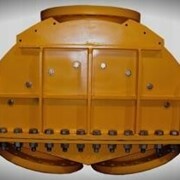 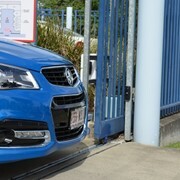 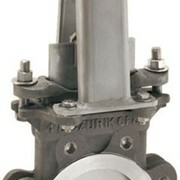 Dust gate vales, ZP type, are intended to shut-off systems with dusts and to empty them later. 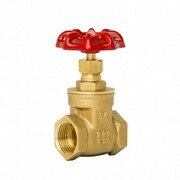 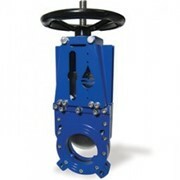 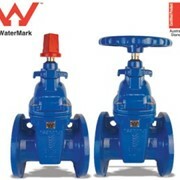 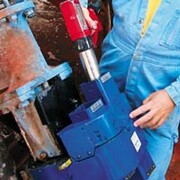 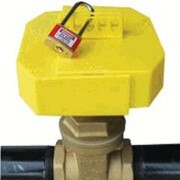 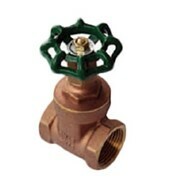 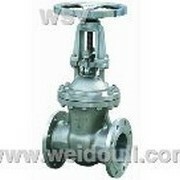 By gate valve opening range one may control speed of emptying. 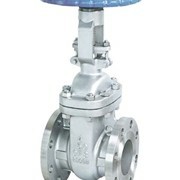 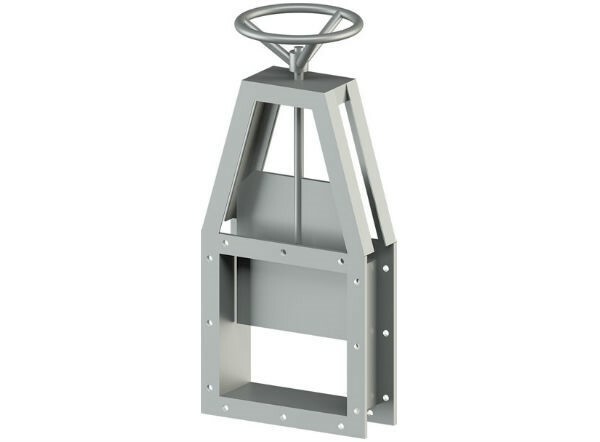 Element, which closes the interior of the gate valve body is a steel place with a leading system and seal of the plate protruding from the body.